When Sophie Swankowski surfaces from the freezing waters, she finds herself in an ancient castle in Poland--and in the center of an ages-old battle. Even with her magic powers, the strength and wisdom she learns from her companions in Warsaw, and the help of her gruff mermaid guardian, Syrena, how can one thirteen-year-old from scrappy Chelsea Massachusetts, really save the world? 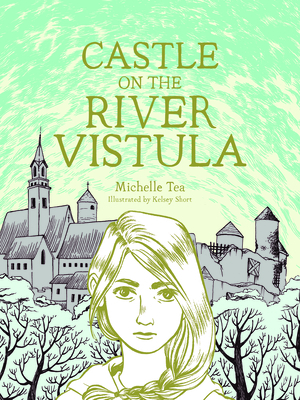 Michelle Tea is the author of six memoirs, four novels, and one collection of poetry. She lives in Los Angeles.